In 2015, Vitaly Shemetov resumes career professional fighter. 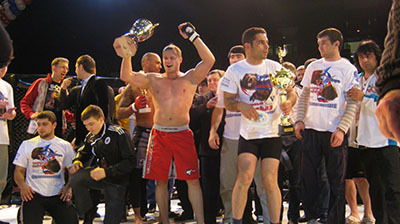 The last 3 fights Vitaly spent in the United States Grand Prix at X-1, Israel IFC, and Russia w5. © 2014. Shembros. All Rights Reserved.